SAN FERNANDO, CA – The number of marijuana business investors is increasing because of its popularity and the natural investment process. Marijuana, also known as cannabis, is a plant that produces chemicals, that affect people in several ways. The most common effect is getting stoned. However, some smokers experience hunger, happiness, and calmness. But here’s another effect that only a few people know – getting wealthy. 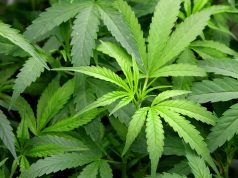 According to the Marijuana Enforcement Division in Colorado, the compound annual growth of the marijuana business has increased by 30 percent. This makes it as one of the fastest-growing industries in America. Therefore, investors should take this field seriously. 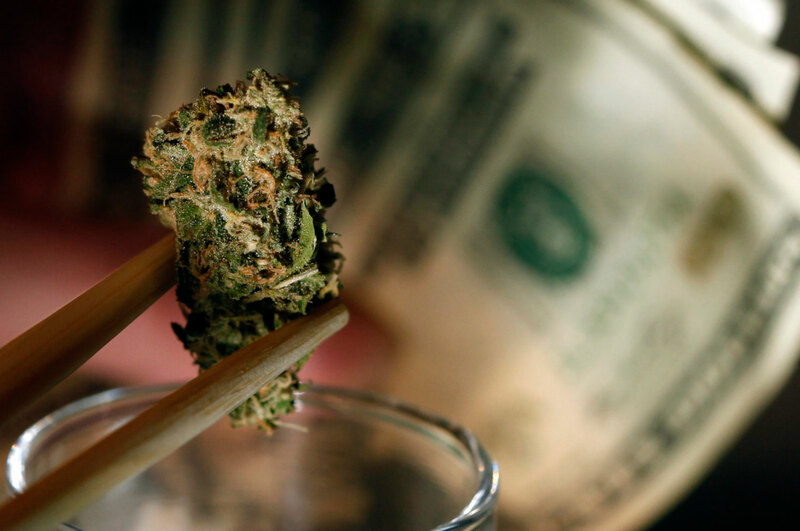 But the question is, where should you put your marijuana business investments? There are a few aspects to consider when answering this question. There are a few established firms out there, and choosing the right institution is tricky. If you’re one of the new marijuana business investors, your best bet would be to invest in private companies. This means that you need to be a qualified investor. This is evident, but it’s crucial in a community where “stoners” are prevalent. If someone smokes weed before or during the meeting, it could ruin discussions and affect the status of the company. Some businesses work directly for marijuana corporations. Instead of going straight to such firms, interact with secondary establishments. Examples of such enterprises are Front Range Biosciences, Flowhub, and BDS Analytics. They do not sell cannabis products, but they offer services to marijuana companies. For instance, the rise of Quickbooks Online indicates that the marijuana industry also needs online fiscal management solutions. However, the challenges involved in cannabis drive entrepreneurs to look for off-the-shelf resolutions. This is where secondary firms come into the picture. 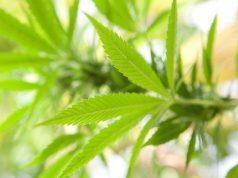 These companies help in improving marijuana corporations. For instance, institutions focusing on robotics can help the industry by offering their robots. This will assist in reducing harvest time; therefore, giving more opportunities to increase sales. The last factor that marijuana business investors must consider is the state-by-state intricacy movement. This includes rural versus urban distributions, population and demographic multiplicity, seasonality, and open and closed regulatory agenda. 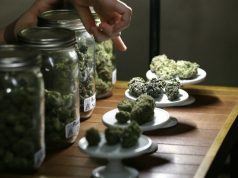 These changes will affect retailers and cultivators, as well as secondary firms, such as distributors, and packaging companies. The state-by-state marketing strategy is fascinating yet rare in America. While European countries are familiar with this environment, they are still struggling to adapt to this agenda. In fact, it’s unlikely that the businesses will succeed if they operate and expand their companies because of these issues. Franchise and marijuana business license arrangements could be manageable. However, many establishments will concentrate on one or two states in the upcoming years. This is despite the growing industry and evolving supply chain. Therefore, marijuana business investors must concentrate on technologies and services that help new cannabis firms. As the weed industry grows, so will the requirement for these products and services, irrespective of regulatory hurdles.